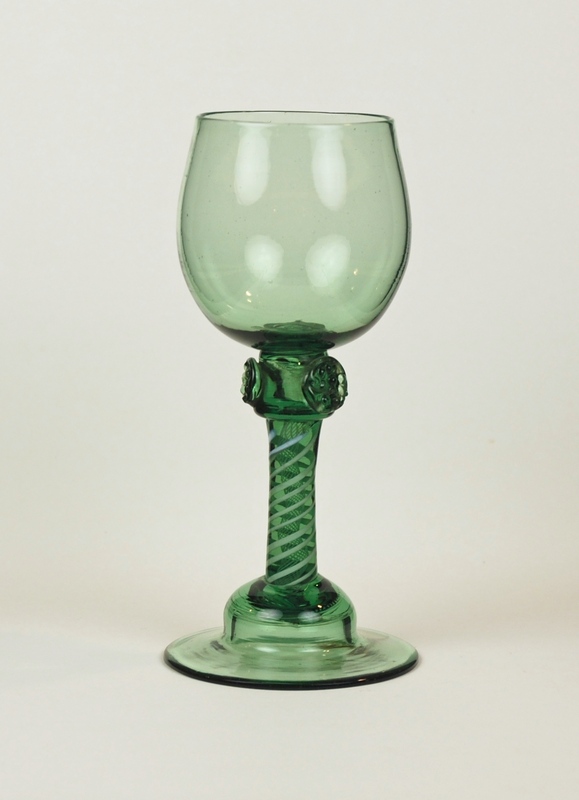 Thursday: The Buckingham’s Glasshouses 16th -17th C.
Simply the English Baluster is a wine glass with a bowl of various shape and size on inverted baluster stem and base knop, often with a folded foot. 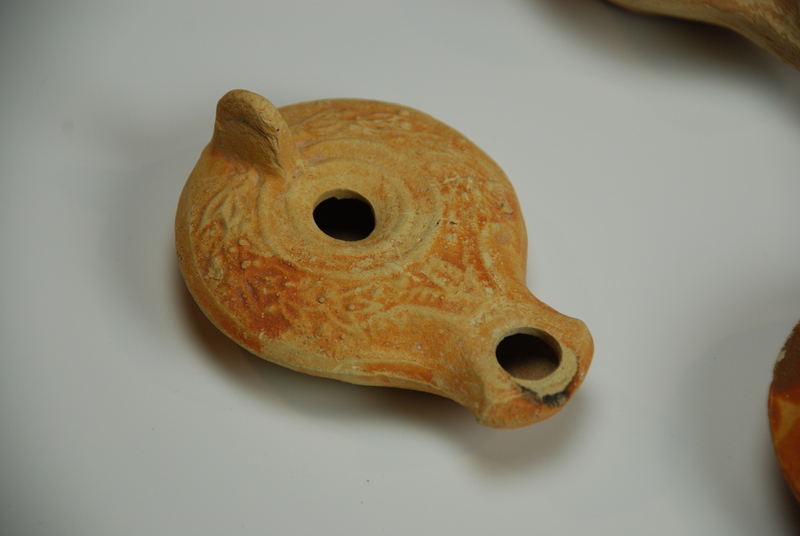 The Baluster wine is heavy looking with the bowl about one third of its total size. 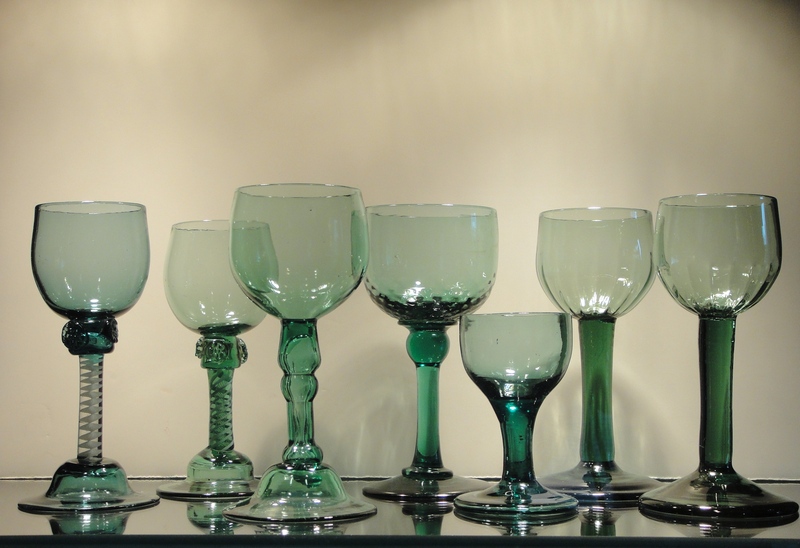 It is a large group of the beautiful well-designed glasses. 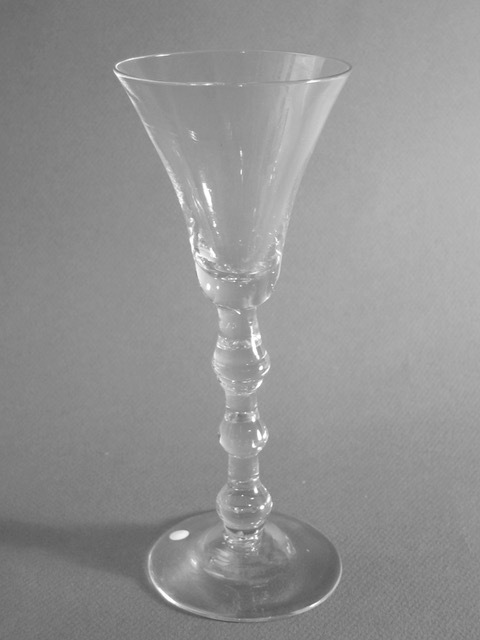 The motif was adopted from Renaissance architecture, and its use began on glasses from Venice made in the early 17th C. They have been made in England from 1676 to modern times. Like the Roemer the Baluster is a classic. 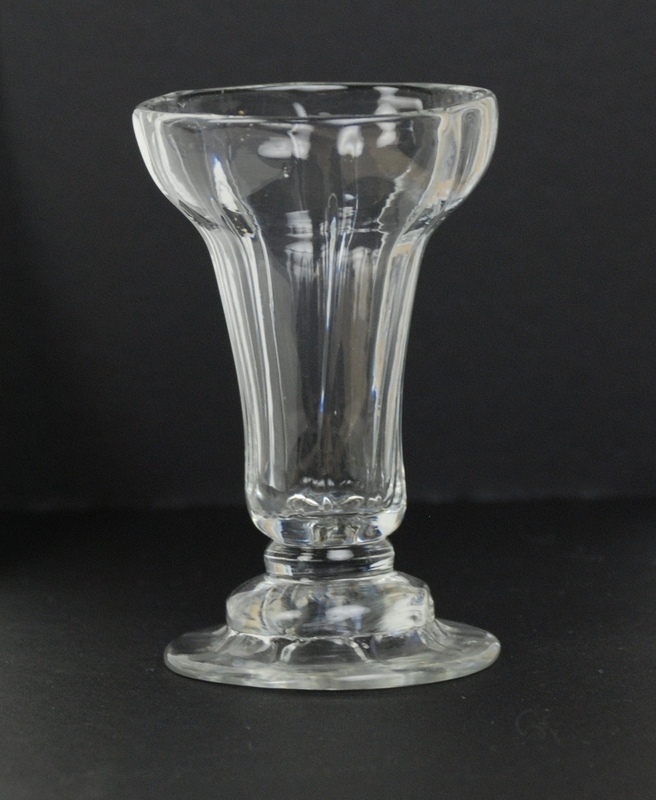 These glasses with baluster stems are quite varied in number, shape and arrangements of knops, as well as different forms of bowls. 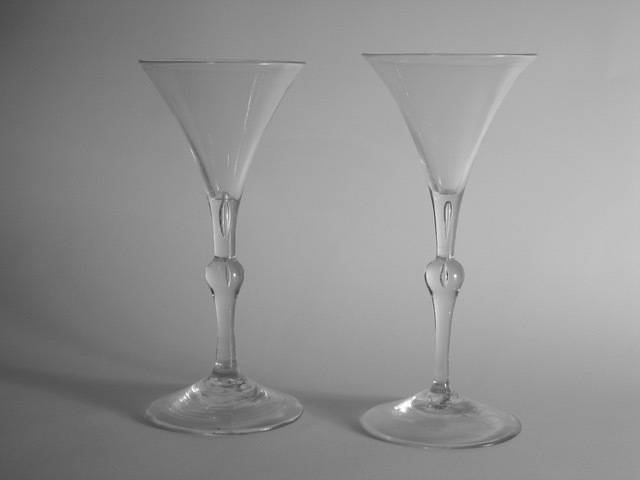 The size ranges, from large goblets to small wines. 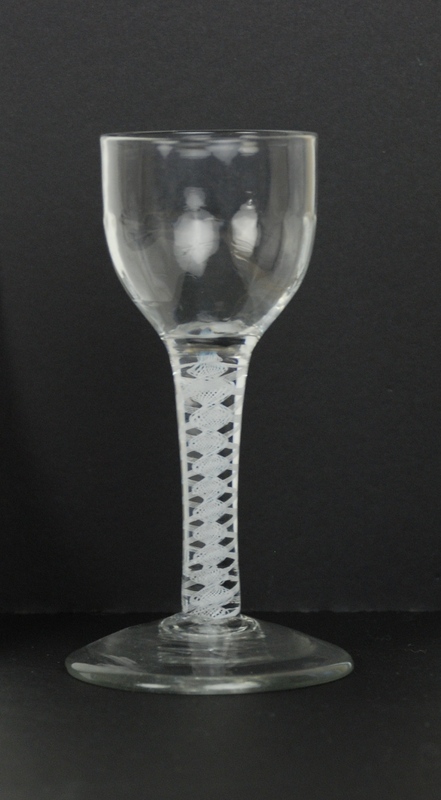 They are sometimes made from soda glass but mostly of leaded glass. 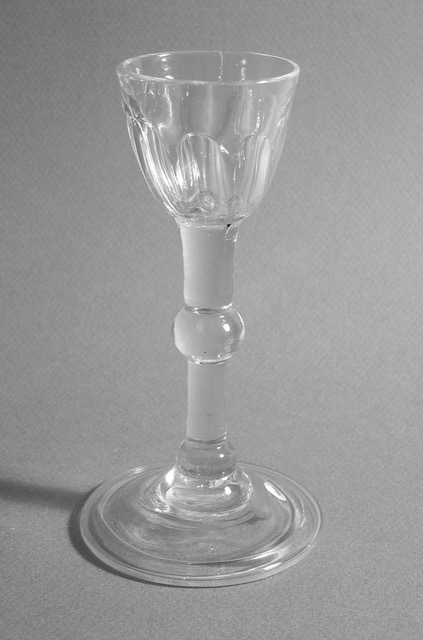 There are two classes, heavy (first-period baluster) and light (Newcastle glasses) which are smaller in scale with a series of small knops, some flattened. Baluster where also made in the Netherlands and France. The Buckingham’s Glasshouses 16th -17th C.
The second duke of Buckingham in 1660 obtained patents from Charles II and for fourteen years dominated the English glass industry. 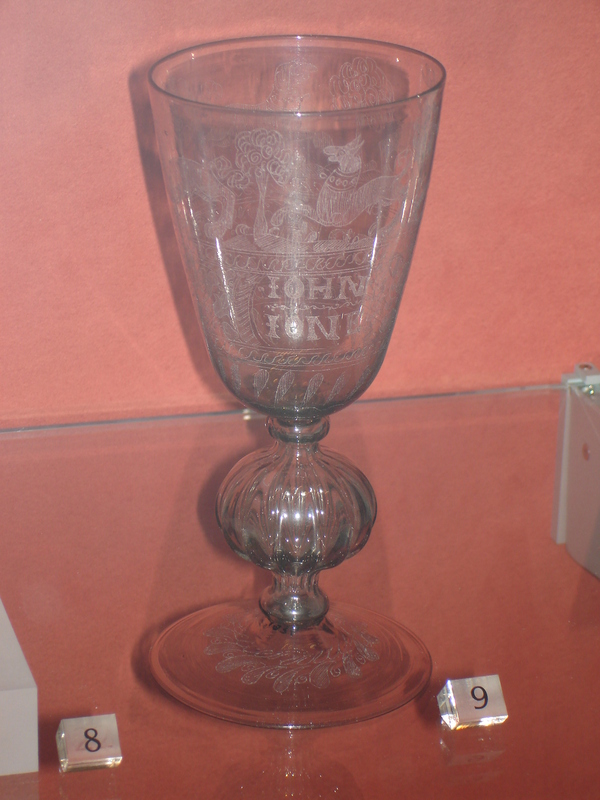 He the same year obtain a glasshouse at Greenwich, employing Venetian workers along with John De La Cam to make glasses in the Venetian style. Also, in 1663 he bought another glasshouse in Vauxhall to make sheet glass and mirrors. 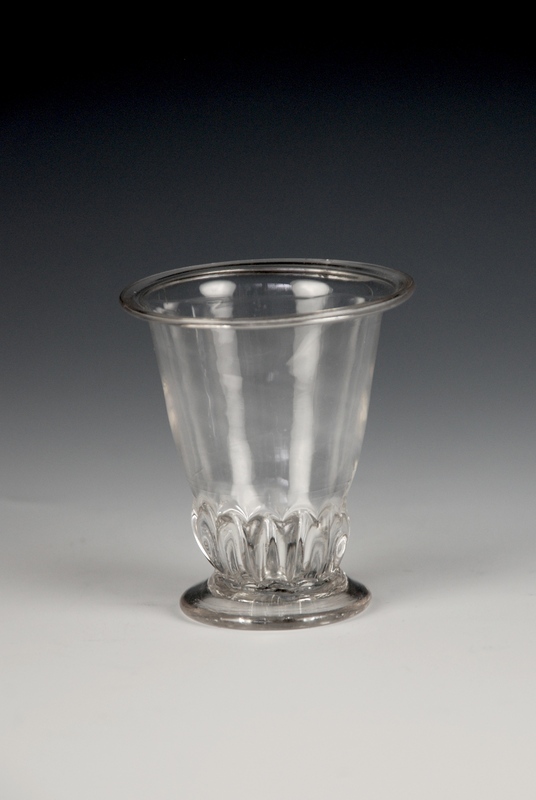 Before this luxury glass was imported to England from Venice as early as 1399. 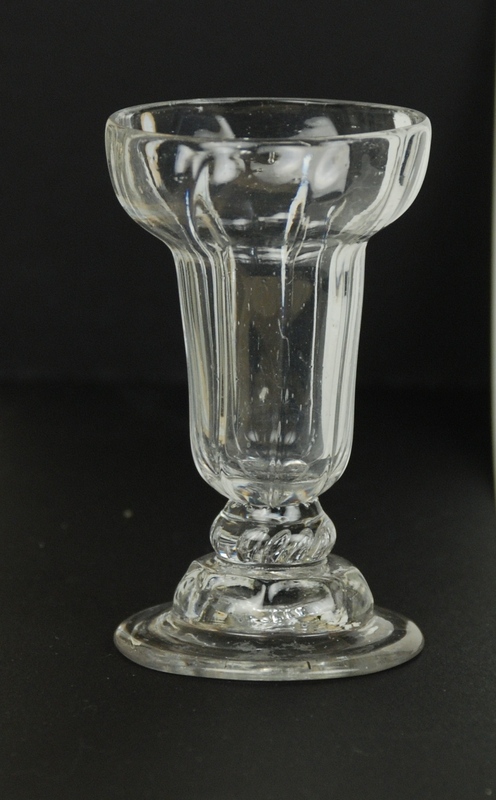 This was due, in no small part, to the skill of Venetian glassmakers, who held a monopoly on the luxury glass industry at that time. 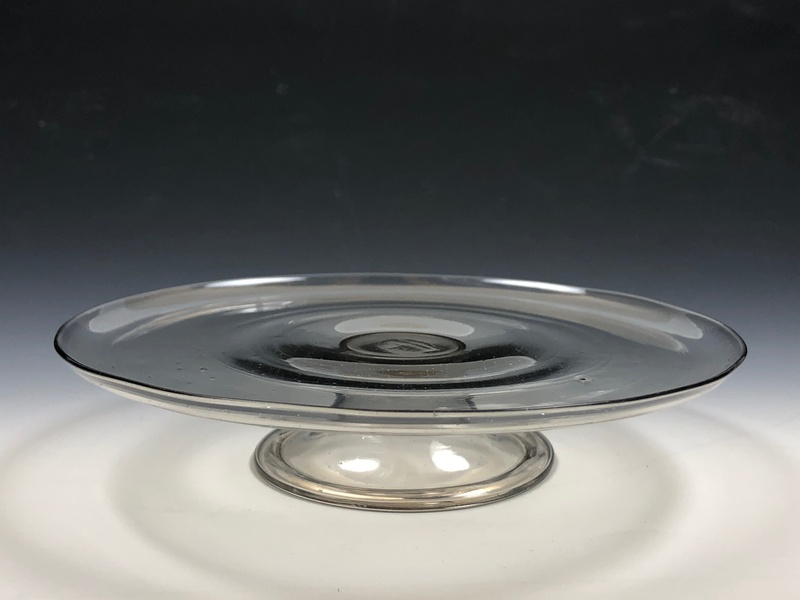 The history of English glass in the 16th and 17th centuries centers on the pursuit of a cristallo to replace imported Venetian wares. Buckingham’s glasshouses were among the early English glassmaking ventures that sought to replicate and sell cristallo in England. 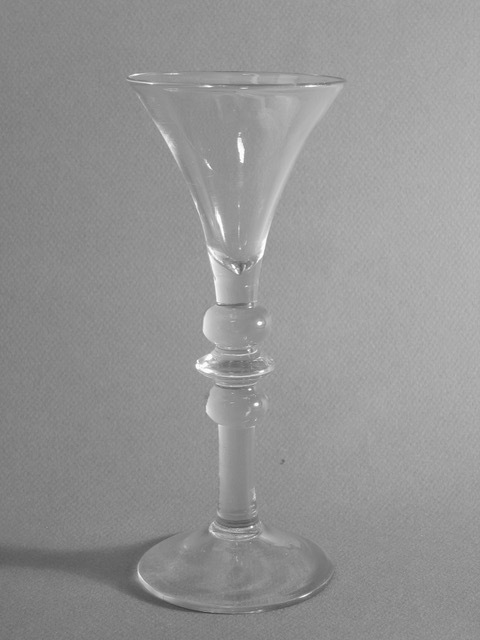 Although the English were eventually able to manufacture glass in the Venetian style, their final products, made of soda- lime glass, remained as fragile as their Venetian counterparts. 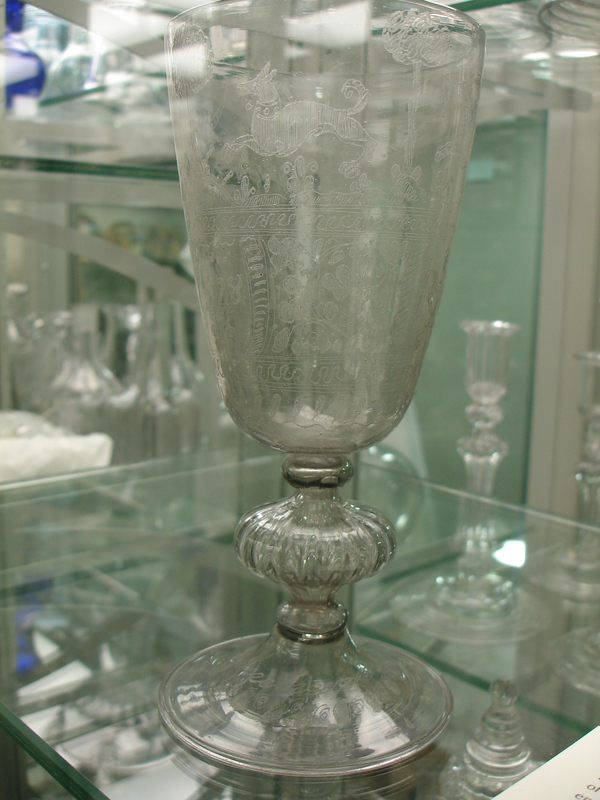 With the development of lead crystal by the English glassmaker George Ravenscroft (1632–1683) in the 1670s, however, the glasshouses of Buckingham and others faced increasing competition. 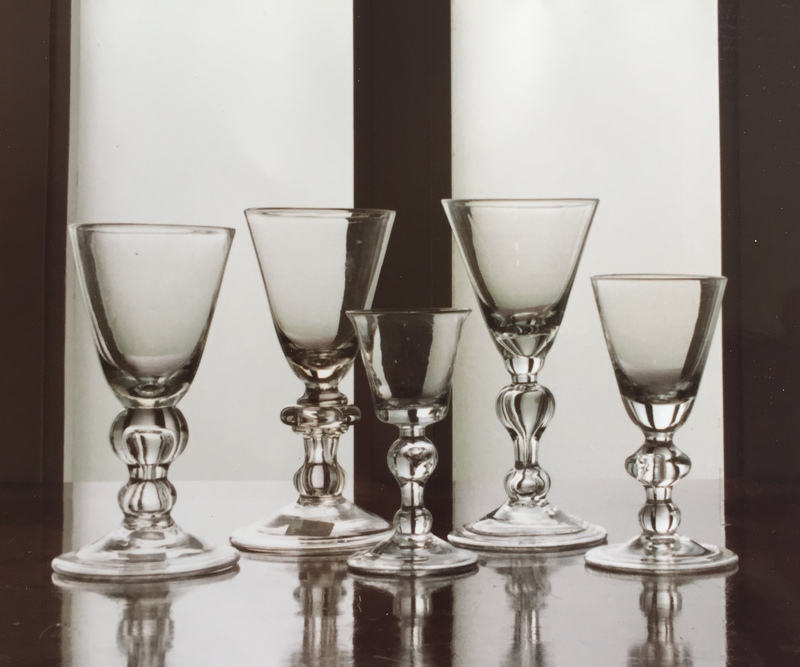 The material and the cooling properties of Ravenscroft’s glass dictated the final forms of objects. 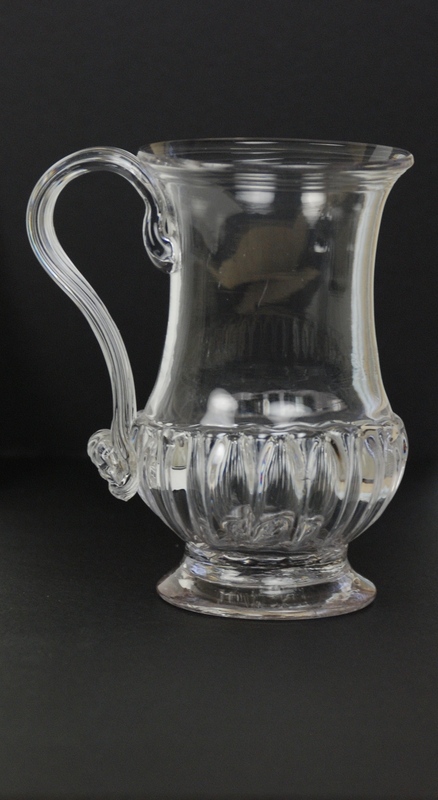 Simple but strong shapes emerged in English glass, and the reflection of the Venetian style began to fade. 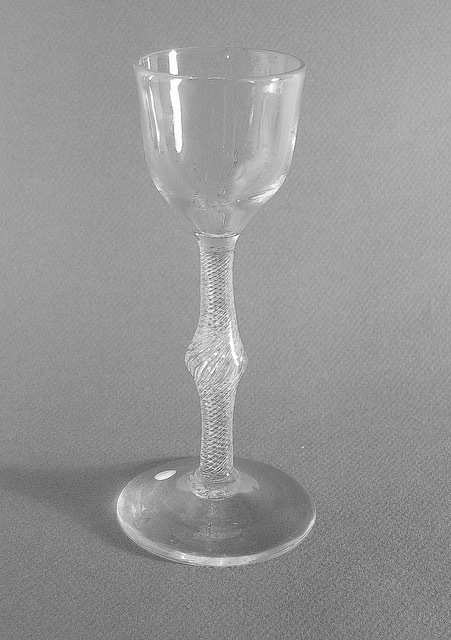 This departure from fragile façon de Venise glass was a direct result of the improved strength and durability of the newly developed lead crystal. 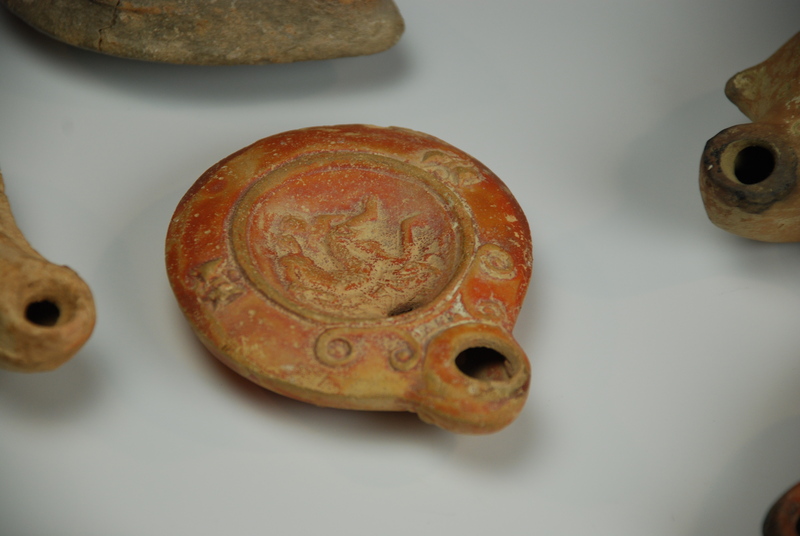 The above was taken in part from an article written by Alexandra Ruggiero, Curatorial Assistant at The Corning Museum of Glass. 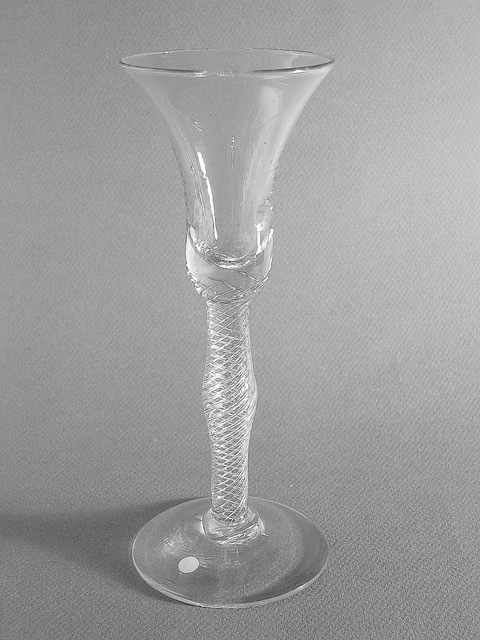 Wine glass D: 1670 #2014.22 H: 16.5 cm D: 9.2 cm. 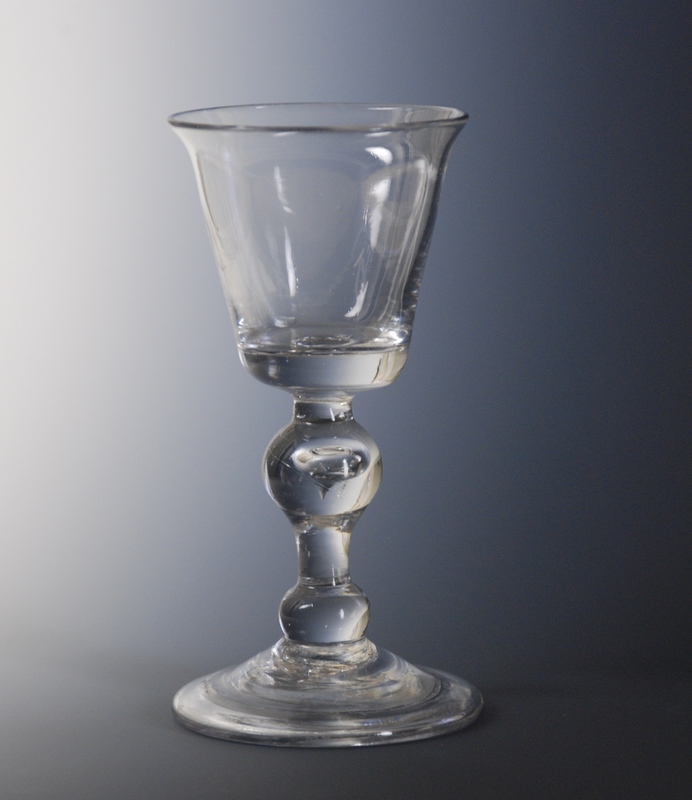 When the Venetian glass making secrets reached the Netherlands and France in the 16th C, it was not long before they were brought to England. 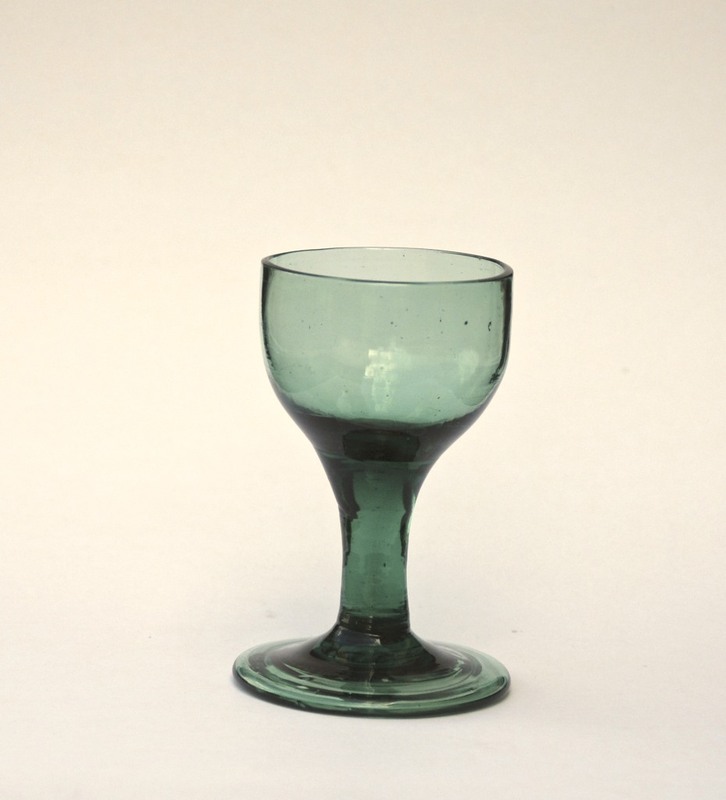 In 1587 Jean Carre, an experienced glass-maker, settled in the Weald of Kent. 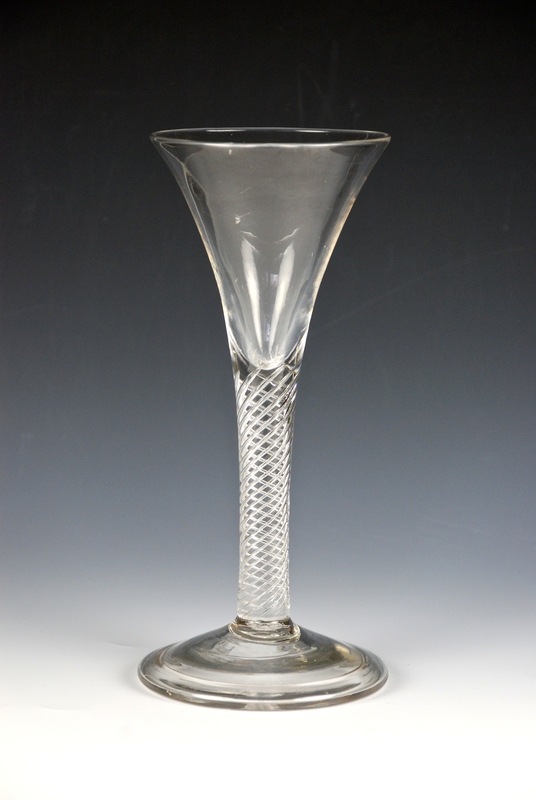 He imported nine Venetian glass workers, of which the most significant was Jacomo Verzelini. When Carre died (1572) Verzelini took over the business and eventually acquired a cristallo glass house in London. 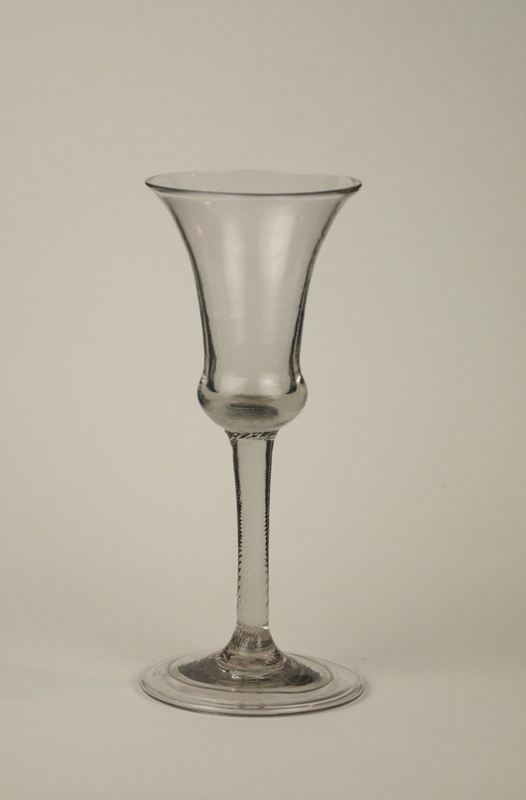 By December (1574) he obtained a 21-year monopoly to make Façon de Venise glasses in England. 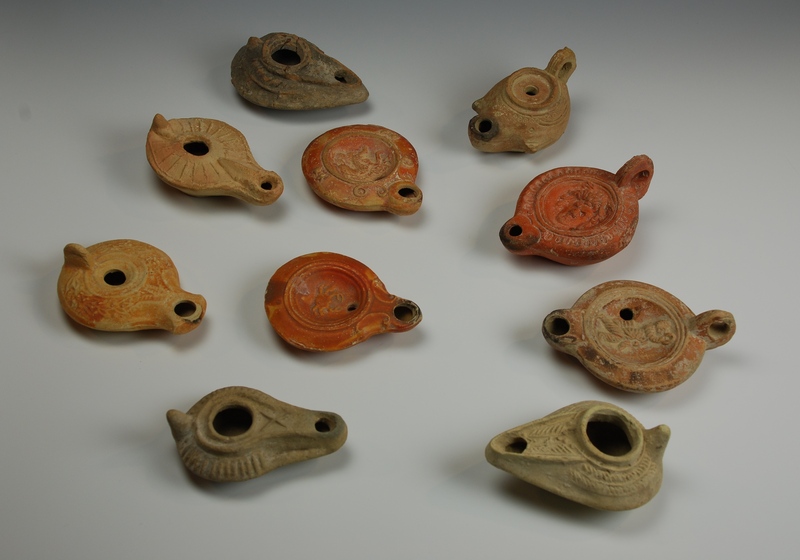 Some of these glasses have survive but most are fragmentary. 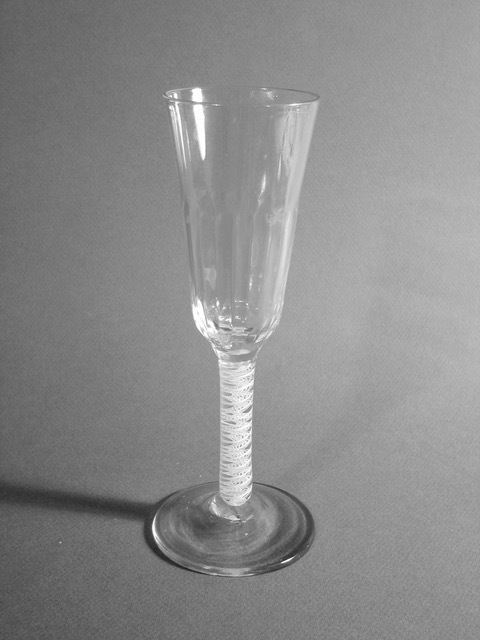 The following wine glasses are from Museum collections. 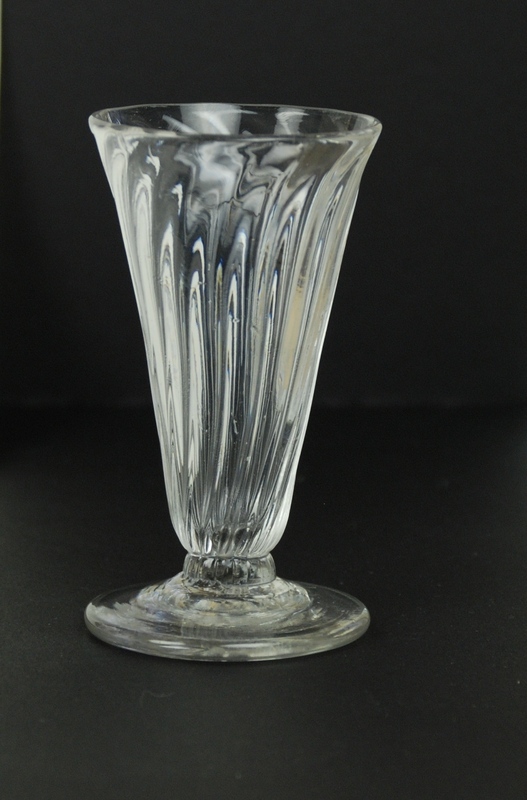 Colorless transparent English made of potash-lime glass or leaded glass. 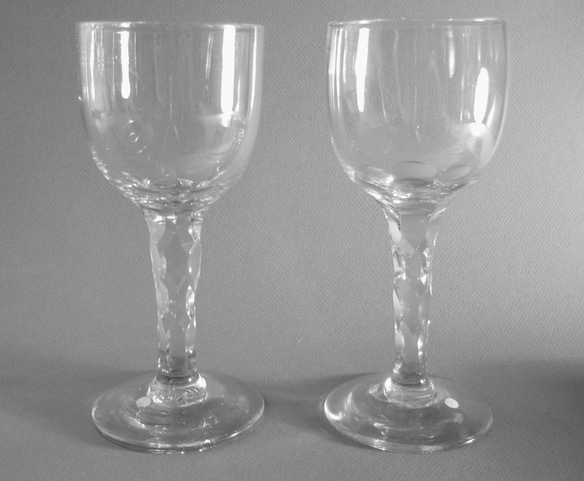 The glass forms cover here are Ale, Jelly or Syllabub, and Tankard. 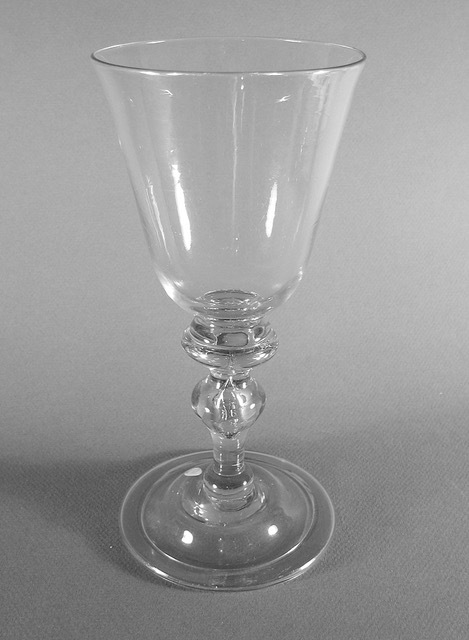 These types of glasses came in many different sizes and decorations and were very plentiful mainly in the 18th C. Click on the title which is a live link above the picture for additional information. #19 Wrythen Ale, H: 4 3/4 inches, Mid 18thc. 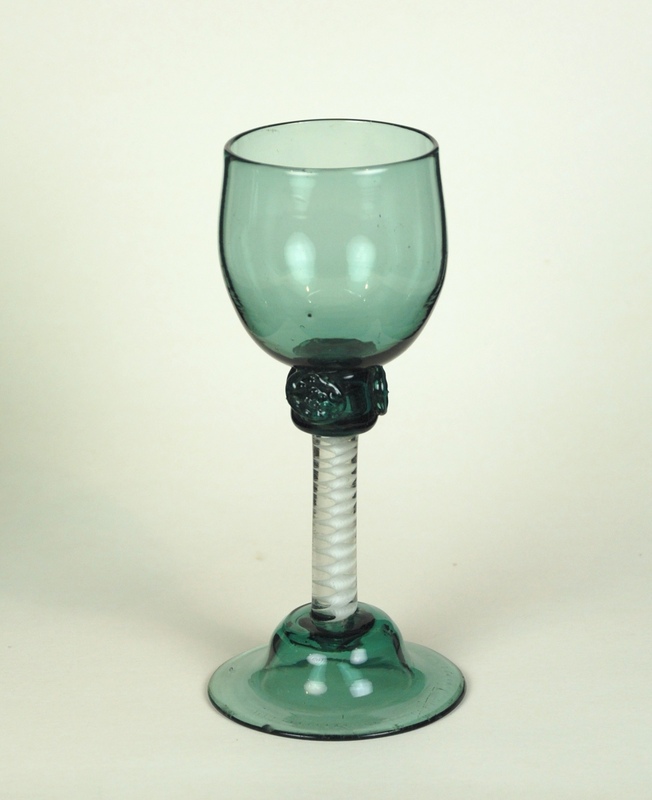 This English wine made of green glass were beautifully made and decorated. 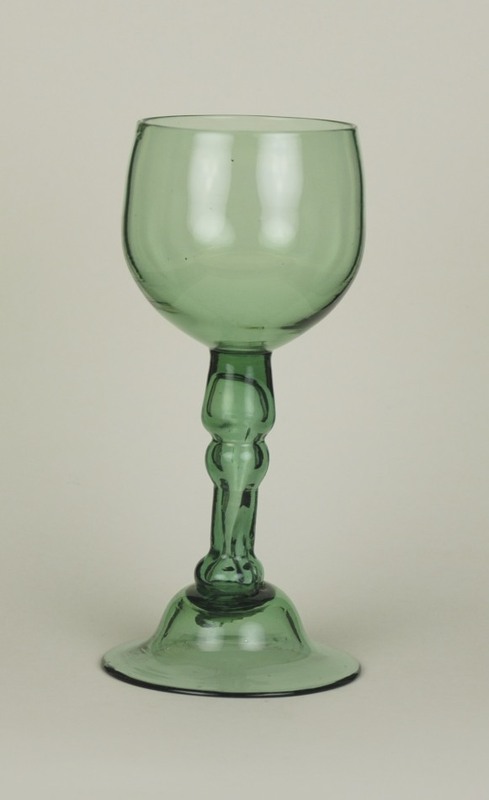 Green wine glasses like this were used for hock wine which is white Rhine wine. 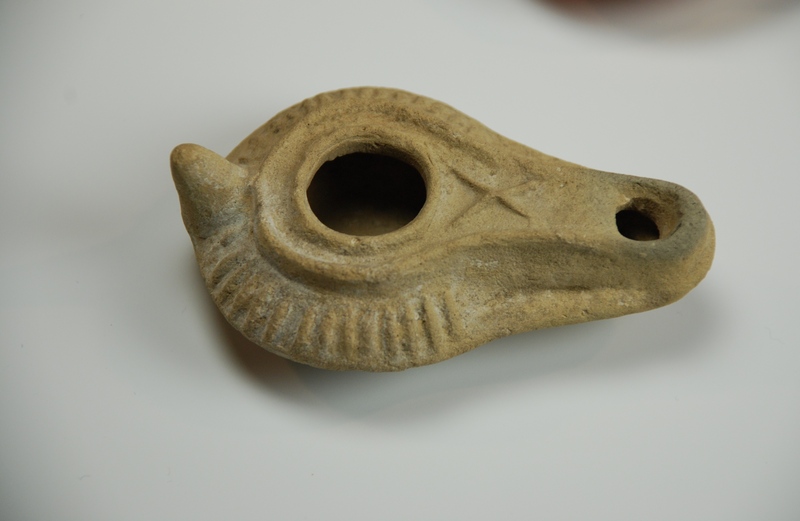 They were very popular for short period from about 1750-1760. 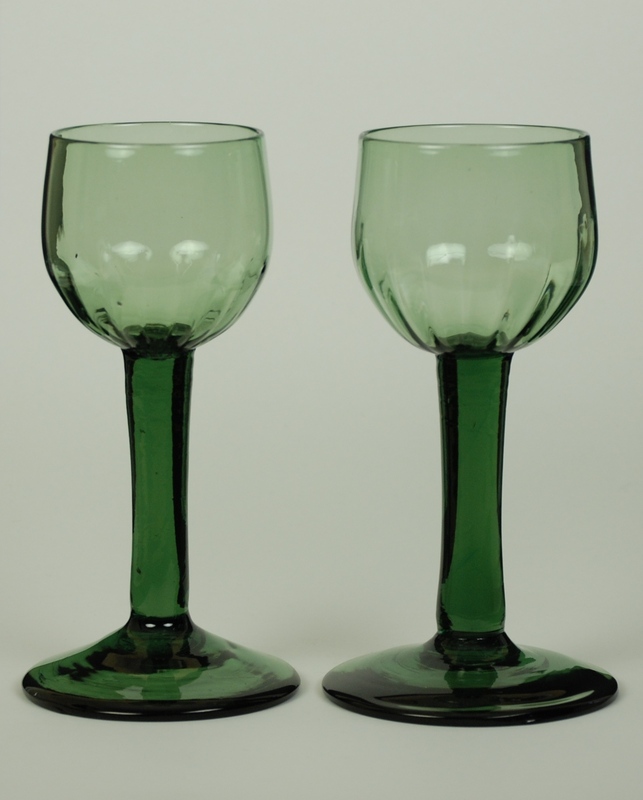 Below are examples of some of the types Green English Wine Glasses. Click on the title which is a live link above the picture for additional information. 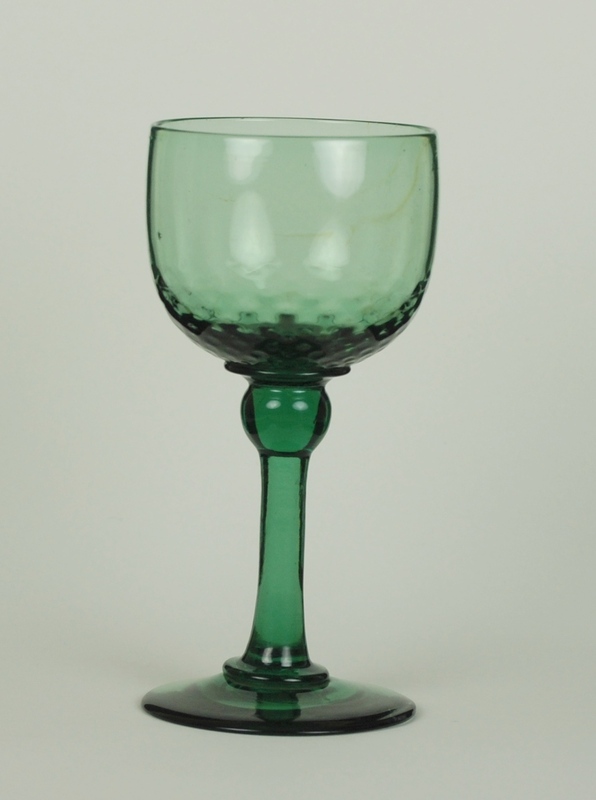 Description: Blue-green glass, long cylindrical neck, rounded rim. No pontil mark. 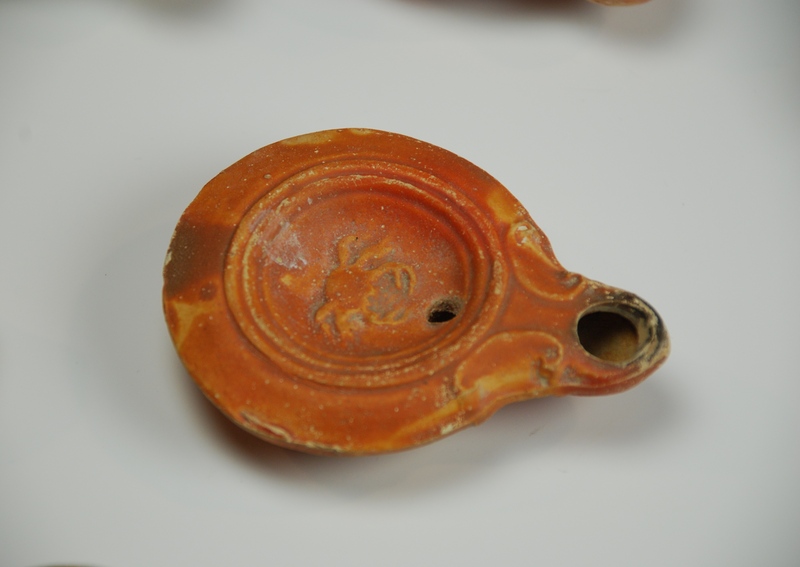 Remarks: Melted glasses are common in antiquity. 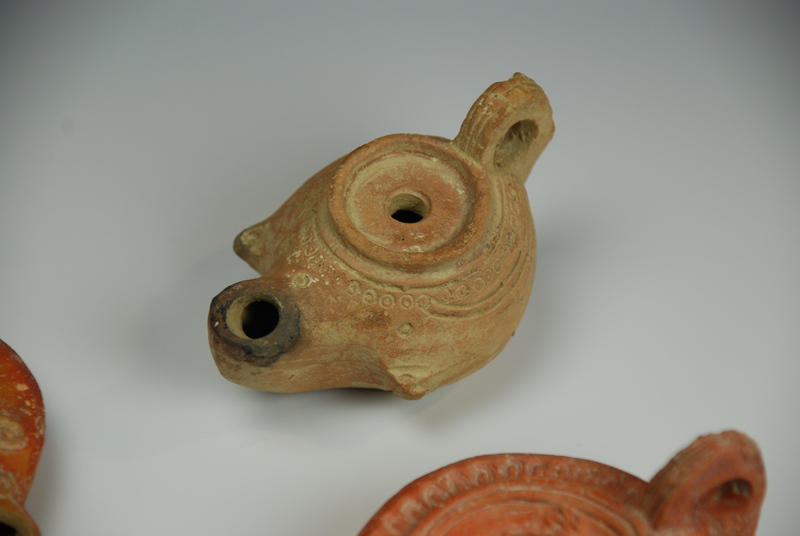 (Necropolis Relja area, Zadar-Croatia with numerous examples) Probably these glasses, filled with a fragrant liquid, were used as part of a ceremony around the cremation, to dissipate the smell of the burning body. 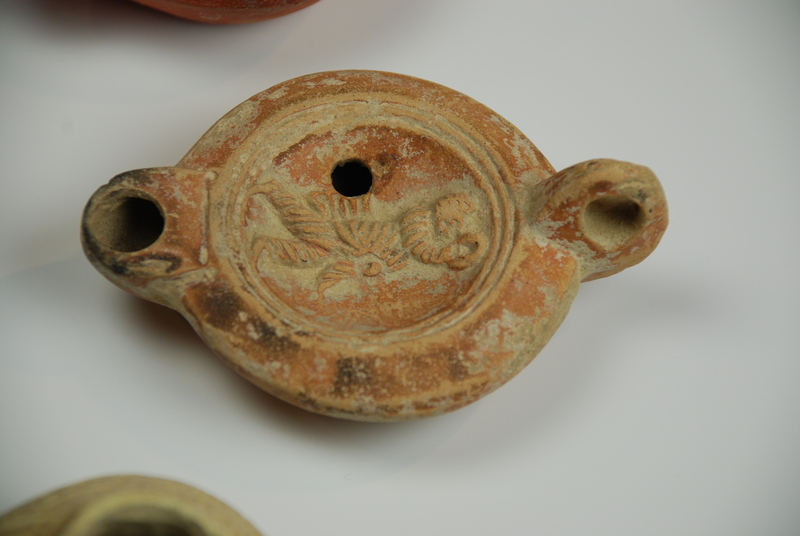 After using the perfume the glass was thrown into the fire. The practice of sprinkling the body of the dead with aromatic spices can be understood against the background of the country’s warm climate. 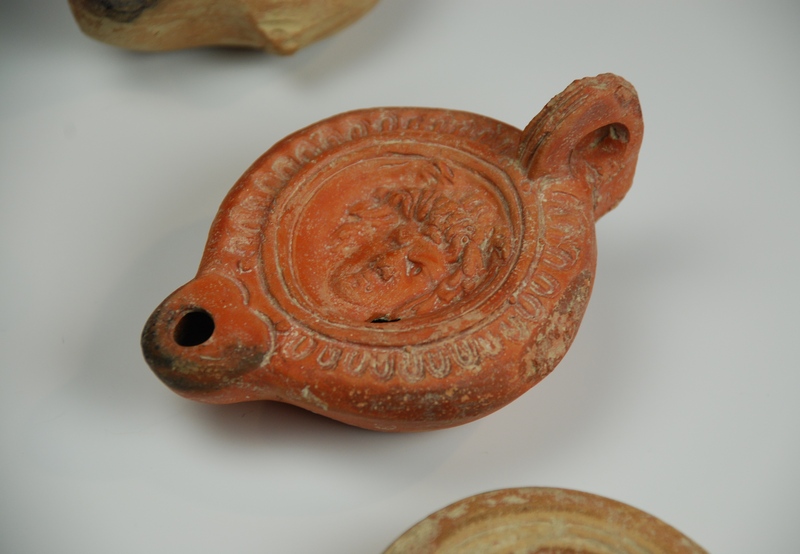 The spices were intended to slow down the process of decomposition and to repel files and insects. 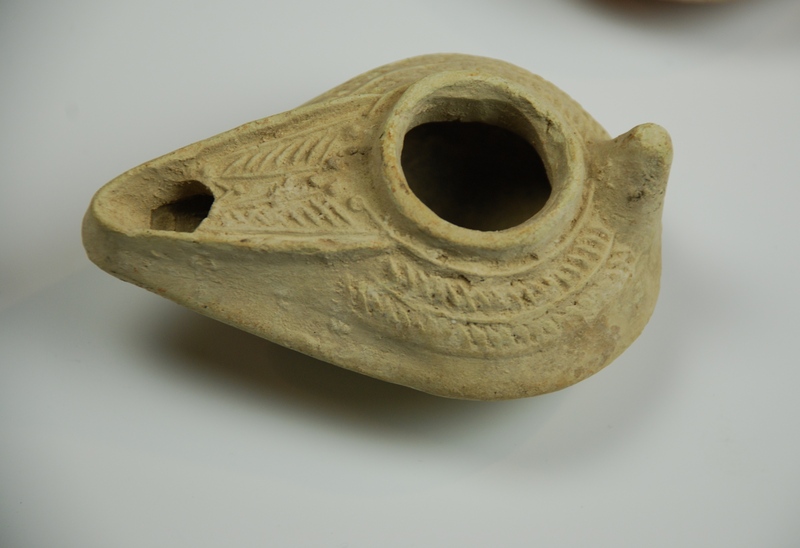 However, they were intended not only for the deceased, as part of the burial rites, but also for the place of burial itself. 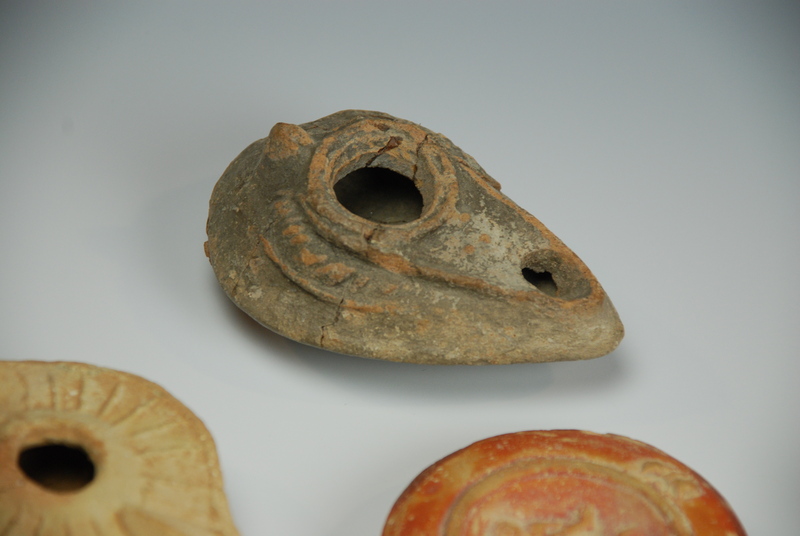 There is no doubt that many of the bottles that have been found were brought by the mourners, in order to mitigate the bad smell and to freshen the air during and after the burial ceremony. 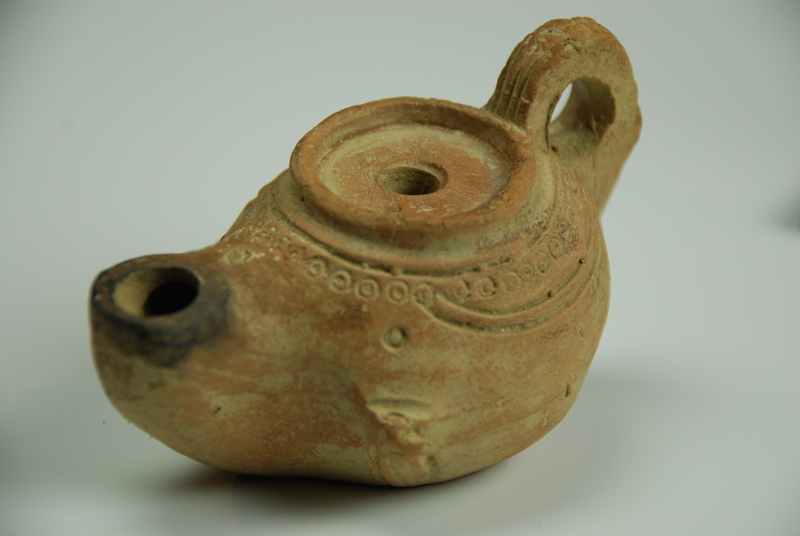 This was certain a necessary procedure in family tombs, which were visited at set times. 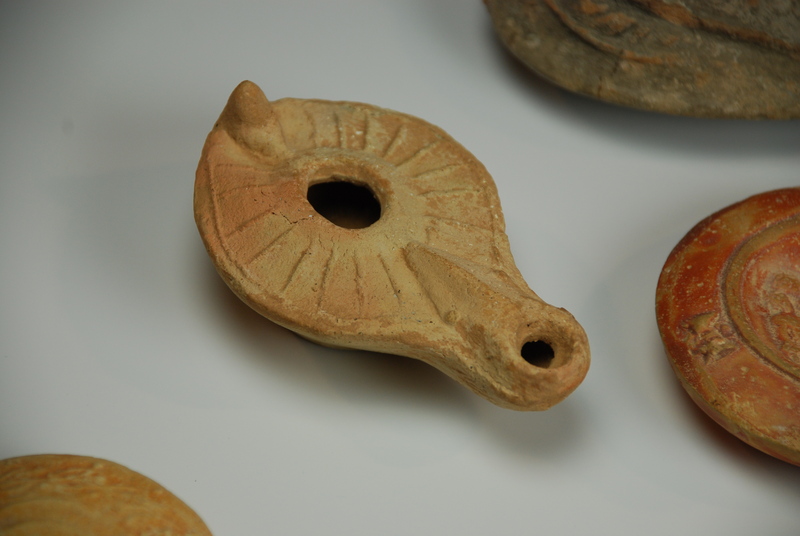 The numerous bottles found in the tombs complement the written sources. 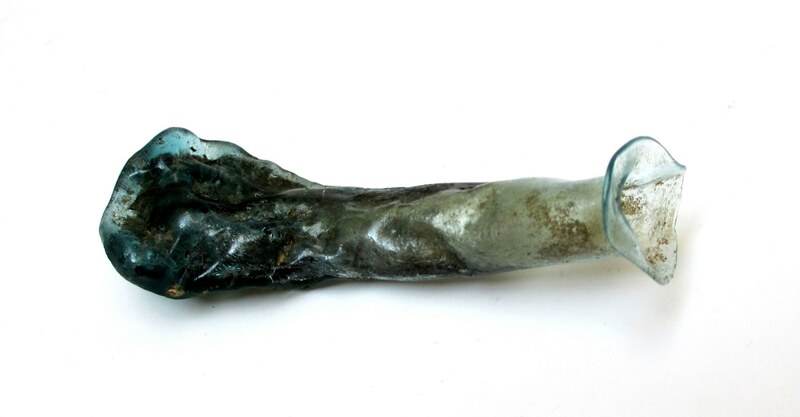 It is interesting to note that many of the bottles found are of poor quality and careless manufactured, possibly because they were made especially for funerary use.